Cheapest in Flensburg! This event has the cheapest Herbert Grönemeyer tickets in Flensburg available on our site. Herbert Grönemeyer Waldbühne Berlin, Berlin, Germany Cheapest in Berlin! 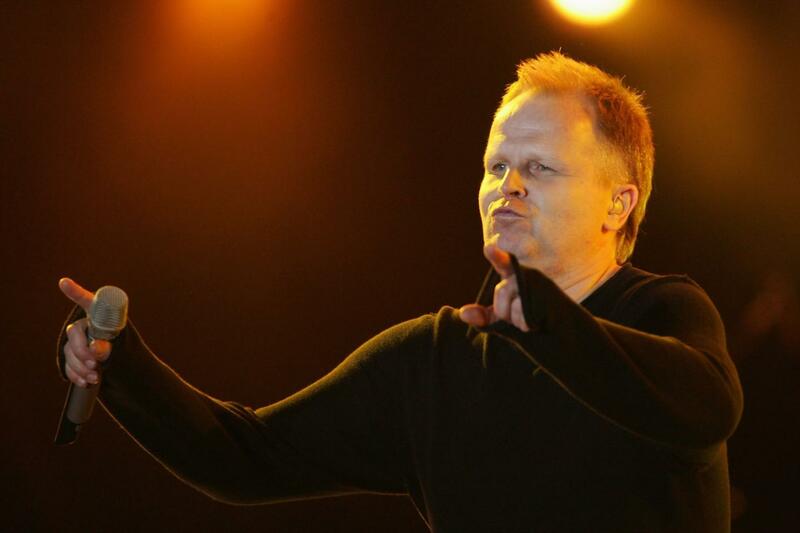 This event has the cheapest Herbert Grönemeyer tickets in Berlin available on our site.